MANILA (August 10, 2018) – The Japan Foundation, Manila proudly presents a silent film screening of Yasujiro Ozu’s silent film comedy “A Straightforward Boy” (突貫小僧 | Tokkan Kozo, 1929) on September 1, 2018 at 6 p.m. It will be accompanied by a Filipino benshi or silent film narrator for the first time in history. The film screening is a part of the 2018 International Silent Film Festival in Manila, Philippines, will be held at SM Megamall Cinema 2 from August 30, 2018 to September 2, 2018. Admission is free on a first-come, first-served basis. Throughout the world, silent films were shown with musical accompaniment. However, the silent films screened in Japan from the turn of the century to the mid-1930s were not only accompanied by live music but also a performer, known as a katsudo benshi (活動弁士) or benshi (弁士) for short, delivering live performance acting as a narrator, actor and storyteller. Standing next to the screen, a benshi provides everything an audience may need to fully appreciate and enjoy a silent film. Some of the benshi were stars and had their own followers, making them more popular than the movie itself at the time. 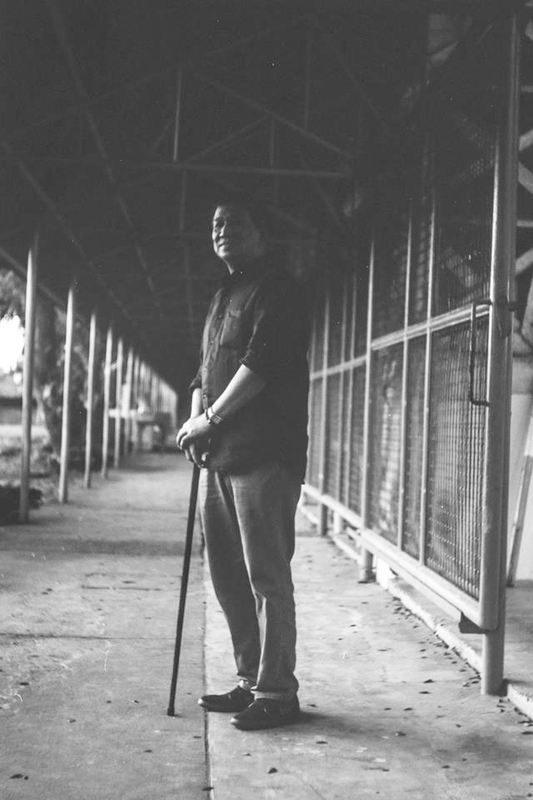 Having invited one of the best known Japanese active professional benshi, Ichiro Kataoka from Japan in 2017, the Japan Foundation, Manila invited this time Tito Genova Valiente, film critic and film educator to be the first ever Filipino benshi. Working on one of the Japanese classical silent film masterpieces, Valiente will introduce this unique Japanese art of benshi. “When I developed the course on Japanese cinema, I encountered already the term, benshi but, even when it was described, I could not really imagine this character. I had a slight idea about this extracinematic presence when I realized the man talking in front of the screen in Hideo Gosha’s ‘Wolves’ was in fact a benshi!,” Valiente said. It was, however, his meeting with Kataoka, upon the invitation of the Japan Foundation Manila, that he finally realized the distinct image of a benshi, and how he was much a singular persona outside the moving images on screen. Valiente used to be very active in theater, acting in school and community theatre presentations, directing and translating. He confessed that the role of a benshi is both nerve-wracking and fun. Accompanying Valiente’s live interpretations of silent film is Tanikala Tribe, who will be performing their own original music score. In the rehearsals, they have experimented with melodies taken from Bikol folksongs and look forward to giving Bikol flavor to the Japanese classical film. Valiente requested that the rehearsal and performance be organized by the Ateneo de Naga University Center for Culture and Arts through its director, Dr. Noel Volante, himself a theater director and actor. Volante and Valiente worked in many theatre presentations in the past. Based on the translation of the Japanese script provided by Kataoka, Valiente will narrate “A Straightforward Boy!” in English. The first ever Filipino benshi will also briefly explain the history of benshi to be followed by a question and answer session. Know more about the International Silent Film Festival in Manila on Facebook.